Want to give your pool a makeover? We can help! Give your pool or spa a beautiful new paved deck! 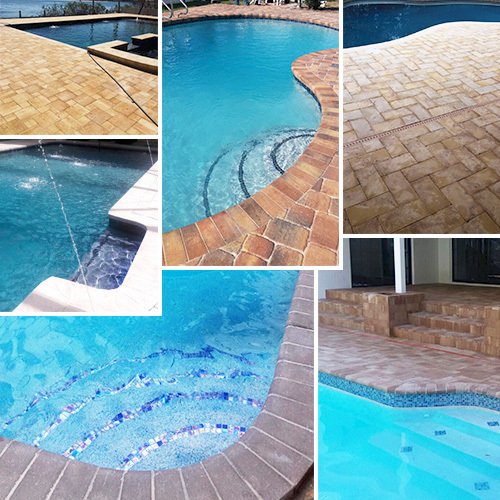 Serrano’s Pool Plastering, Inc. is a company that specializes in all kinds of residential and commercial renovations of pools/spas, deck works and pavers. We are one of the most experienced pool plastering companies in the Central Florida area and have over many years provided our happy customers with great results. We work with some of the best suppliers and always try to get you the highest quality materials for all your pool and spa renovations. Let us turn your backyard into a beautiful oasis!